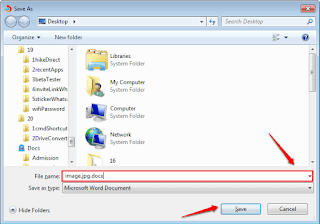 Are you looking out for different external software that can easily convert image or pdf files into docx files? I know this could be a bit frustrating task. Here in this post, I am sharing few of the most perfect and the basic solution of al your problems. 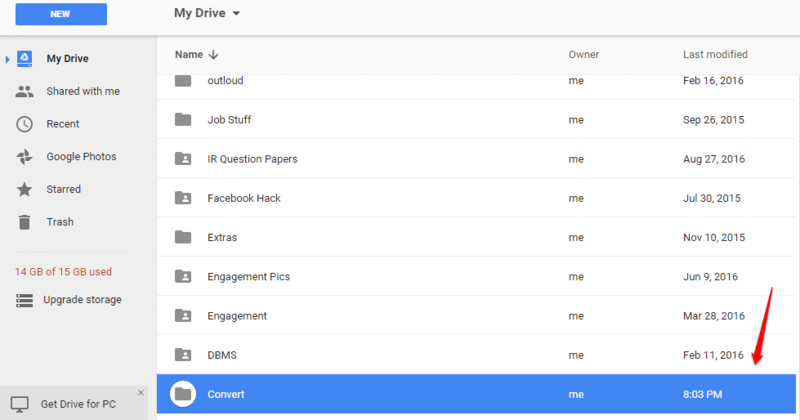 One of the best product of Google ever introduced is Google Drive. It comes with a bundle of useful features. Among all those feature one big important feature is the ability to convert image files or pdf files into docx files with just one single click. So, read all these tips and implement them while facing any issues. First you need to open the browser of your system after that go to URL i.e. 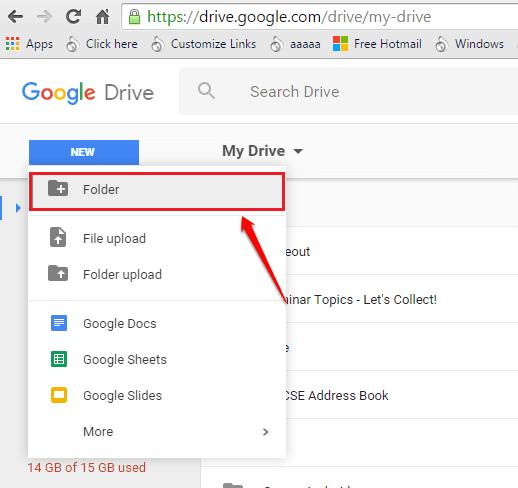 https://drive.google.com/. Once you open this site then you have to upload all the images or the pdf file that you wanted actually to convert into a docx file. 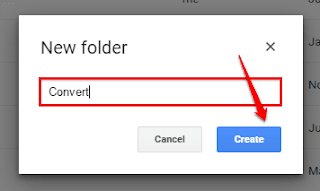 For that its better that you create a new folder with any name suppose Convert then after that move all the files that you wanted to convert into that folder. 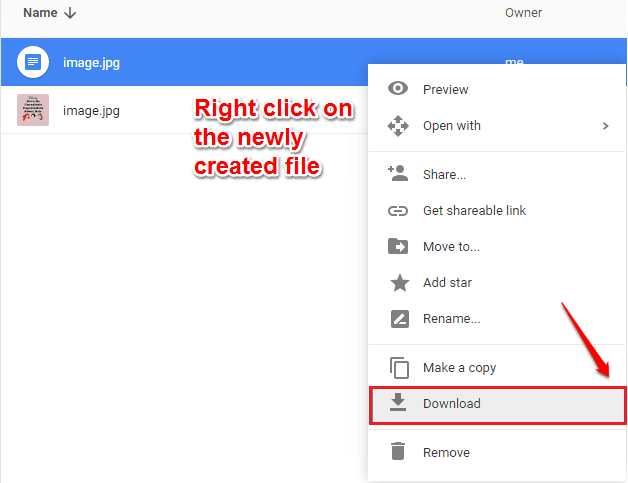 Else you can directly upload the files to anywhere on your Google Drive. If you want to create a new folder on your Google drive then click the New button at the top of the page and choose the option of New Folder. After clicking the option of New Folder a pop will appear there you have to give a name that you want for your folder. For example: - Suppose i want to Convert as the name of my new folder and then click the button of creating. After the folder is created just click on it in order to open it. After opening your new folder you need to upload all the files that you want to be converted. 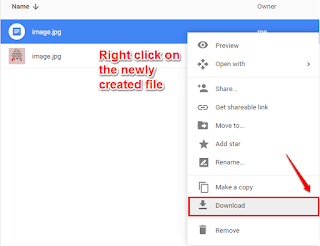 Suppose you have the file somewhere save in your PC and you want to upload that file on your Google Drive. 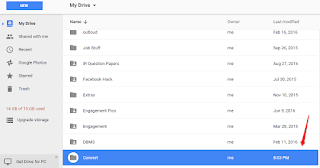 Then after opening the folder click on the Option New button and then a drop down list will appear where you have to select the File Upload option. After that, a pop window will appear there you have to browse through your PC and find all the files that you want to be converted. After selecting all the image or pdf file that you want to get uploaded to Google Drive one by one a pop window will appear for each file then click the option of Open. Then wait for a while to get all the files upload in the same folder. Once all the files are uploaded, just right-click on it and select the option of Open With. Then a drop down list will appear in that select the option of Google Docs. There you have to wait for some time till the Google drive performs all the conversion process for you. Now, your image file is successful converted into a text file. The procedure you have to follow in the case of the pdf file as well as. There is no need to convert the file every time to make it work in text format. 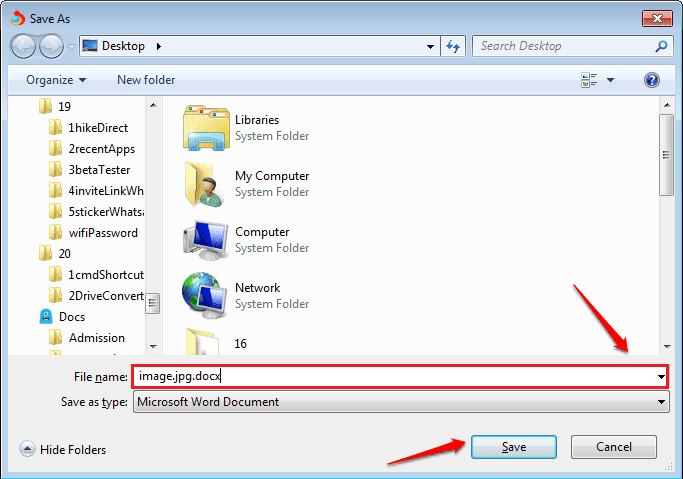 Once the Pdf file or Image file is converted it will be automatically saved for you. 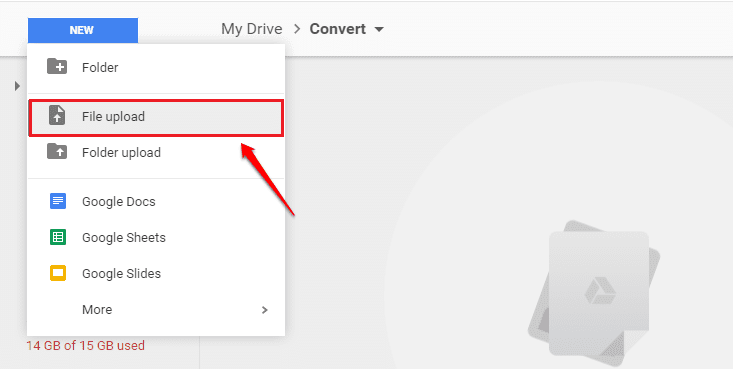 If you want to save the converted image/ pdf file as docx file on your system, then just right click on the converted file and click the downloaded option. Wait till the time all your files get converted to the docx file. Then you will get the option of saving as window, then choose a location and hit the save button option. Now just simply go to the location of the file where it was initially saved and double-click on it to open it. Your docx file is now all set to be opened. Conclusion: Various formats like special fonts, italics, etc are not exactly converted during that conversion. 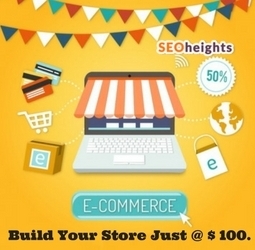 For better result you should use good quality files during conversion. I guess this article will definitely be helpful for you. But if you have any doubt regarding any step then feel free to ask or leave a comment, our experts would be happy in helping you or If you have any issue related to laptop then contact for our laptop repair services .